Alright, so in my Four Parks – One World post, we discussed the four main theme parks that Disney has to offer, but there are also golf courses, spas, a massive sports complex, a shopping district, and 2 water parks. 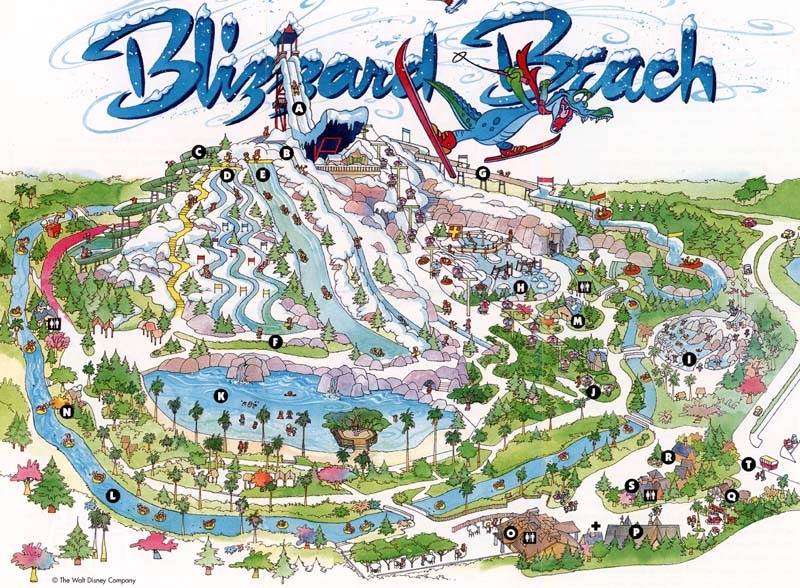 Today and Monday we will take a look at Blizzard Beach and Typhoon Lagoon. There is no doubt that Disney goes all out whenever it develops a new attraction. The theming is always incredible, and there is always a story. 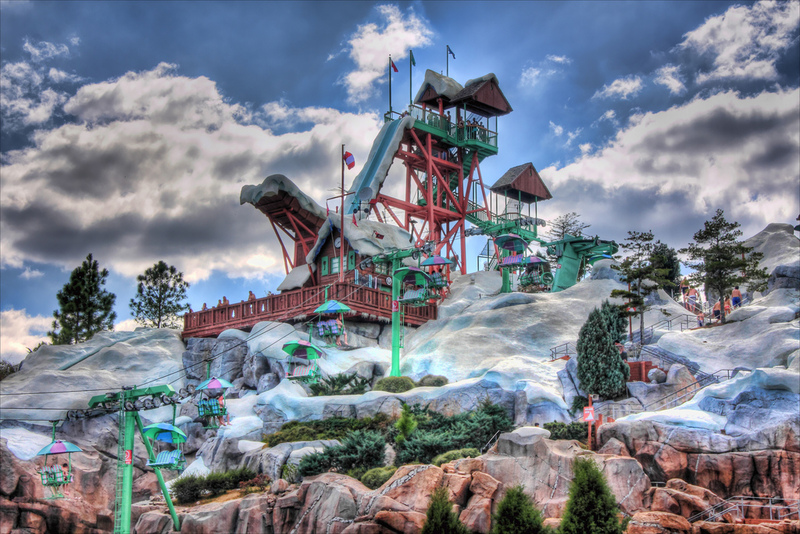 The story that accompanies Blizzard Beach goes something like this. There was a freak snow storm in Florida, so they decided to open Florida’s first ski resort. (Perhaps they had a huge polar vortex like we had in Ohio this year, who knows!) Of course though, with it being Florida and all, the snow didn’t last long. The developers were ready to walk away and abandon the project when they heard the excited cries of “Ice Gator” racing down the hill on an inner tube (Ice Gator is the parks mascot). The developers of the ski resort then saw the potential and converted the park into a water park rather than a ski resort. The park includes many water slides for the whole family, and its biggest attraction is Summit Plummet, which is 120 feet high, and can reach speeds of 60 mph as you race down. My favorite part is relaxing in the massive lazy river that completely circles the park. In my mind there is no better way to relax and take a day off from the hustle and bustle of the Disney parks than chilling at the water park! 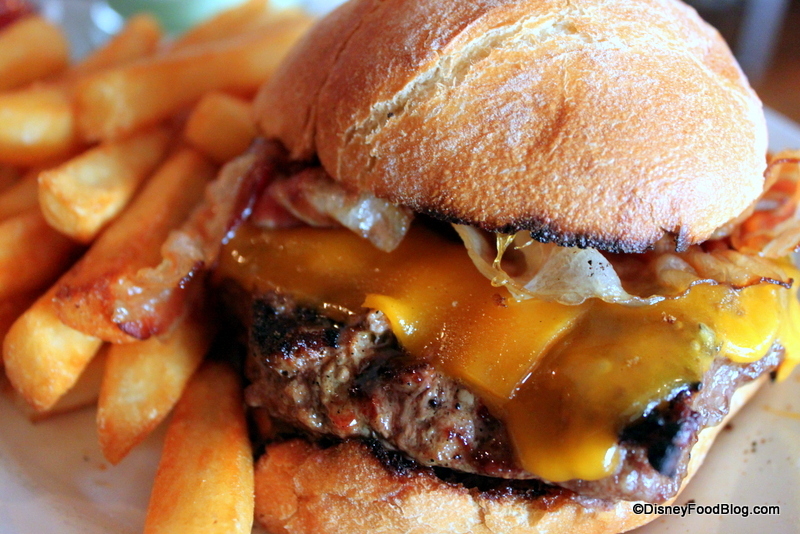 Just like any of the Disney parks, you can pack a lunch and spend the day. There are lockers for rent ($10 for the entire day PLUS you get $5 of that back when you return the key! ), so I recommend getting a locker. There are also several quick service locations where you can purchase lunch. 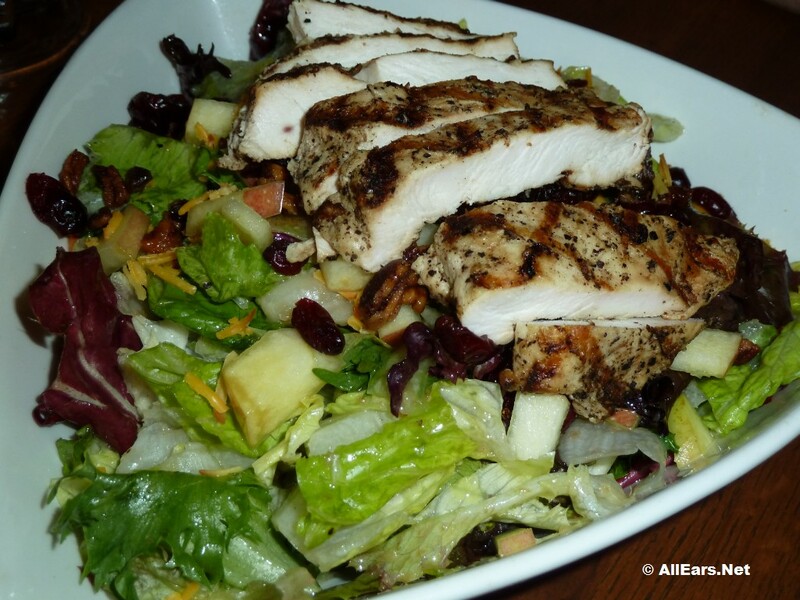 Disney Dining Plan is accepted at the quick service locations. On hot summer days the parks will fill up quickly, so I recommend going in the morning before the park gets really busy. Enjoy a few hours in the morning, head back to the resort to clean up, and spend your afternoon and evening at Downtown Disney! It’s no secret that Central Florida is generally warm and muggy (especially in the summer)! With the combination of heat and humidity it is likely that at some point in the day there will be rain. The problem is, you’ve saved and saved, and saved for your disney vacation and you don’t want a little rain to slow you down! On our most recent trip there were two times that it rained. The first we lucked out because we were sitting at a table service restaurant for lunch, and the rain was done before we finished our dessert. The second time it rained we heading towards star tours at Hollywood Studios and the sky absolutely opened up upon us. One of the biggest tips that I can offer you in this situation is simply be prepared! 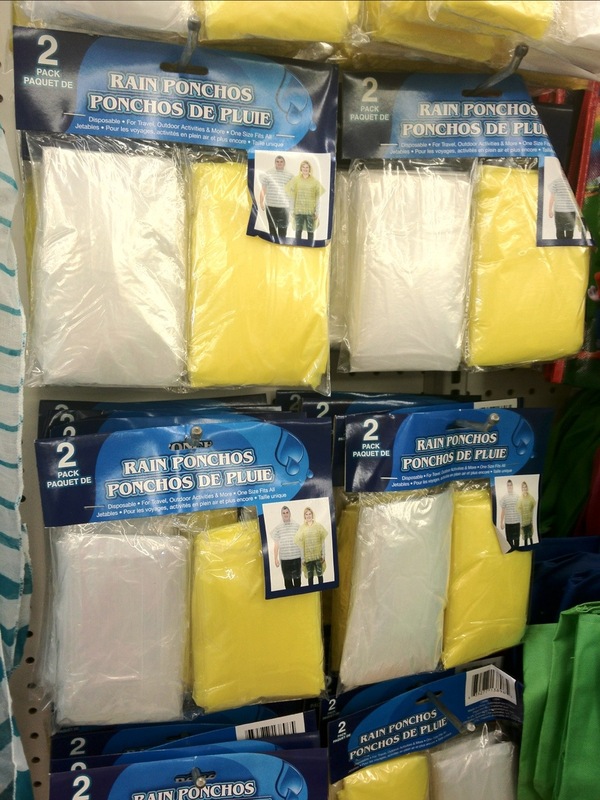 Go to the dollar store prior to your trip and purchase one poncho per person for each for at least half the days you’re going. Craig and I were going to the park for 6 days, so I purchased 6 ponchos for the two of us, and spent a grand total of $6 plus tax. By the time you’re at Disney and in the parks you’ve already given the disney corporation enough of your money. 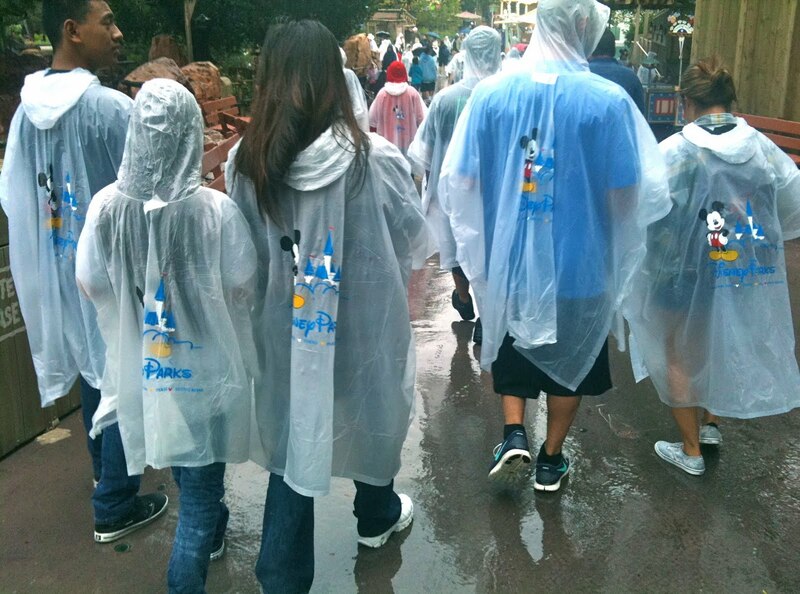 Chances are you can spend as much on ponchos for your entire group as you would for 1 poncho at the parks. You wouldn’t believe how many people I saw wearing disney ponchos in the parks. All I could see when I saw those ponchos was an insane amount of money spent on plastic! Children’s ponchos at Disney are $7.00 and adult size are $10 or $11. For a family of four (two adults and two kids) you’re looking at $34-$36 (plus tax) for plastic!!! I will add that Disney’s ponchos are much heavier duty, have the disney logo on them, and are reusable, where the dollar store ponchos are not reusable. HOWEVER, the disposable ponchos are still far more economical, and will fit in your day bag much easier than the bulkier reusable ponchos! Hope you enjoyed todays tip! On our most recent trip one of our goals was to try all new restaurants. While at the magic kingdom the new (to us) table service location that we decided to try was the “Liberty Tree Tavern.” We made lunch reservations there and man did we luck out, because just as we were sitting down to lunch it started POURING, and by the time we were done eating the rain had stopped! The atmosphere of the restaurant was perfectly themed, like any other disney restaurant I’ve been in. 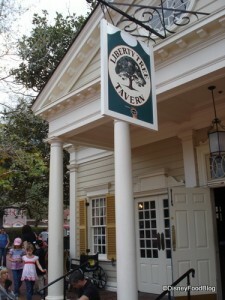 It’s located in the Liberty Square area of the Magic Kingdom and has a colonial feel. When you walk in you feel like you’re in an old timey tavern (minus the beer flowing because other than Be Our Guest Restaurant at dinner time, the MK is completely dry). The prices at lunch range from $12.99 for the veggie burger to $19.99 for the freedom pasta. Most items hover in the $15.99 range. Because of the lower entree prices, Liberty Tree Tavern is not necessarily the best use of a table service dining credit if you’re on the Disney Dining Plan. If all the members of your party get the pasta, or the pot roast, you’ll do a little bit better as far as value with the plan, Craig and I did not though. I also believe this meal is all you can eat. 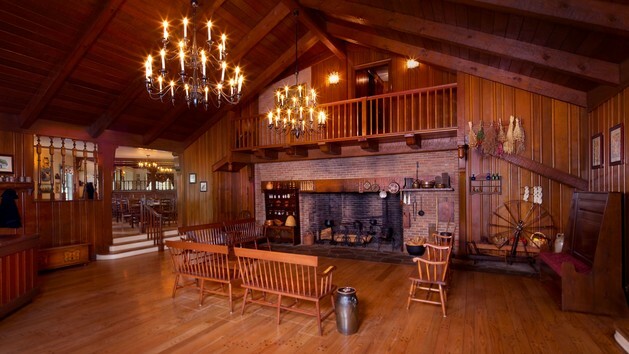 While the price for this experience is not listed on the website, I would guess it’s in the $30.00 per person range. Most buffets at Disney are $37.99 per person. I am not sure about the family style meals. Even though I don’t think that lunch was the best use of a table service meal here, I do think that the restaurant is worth checking out! and it was simply outstanding. He said it was one of the best burgers on Disney property. 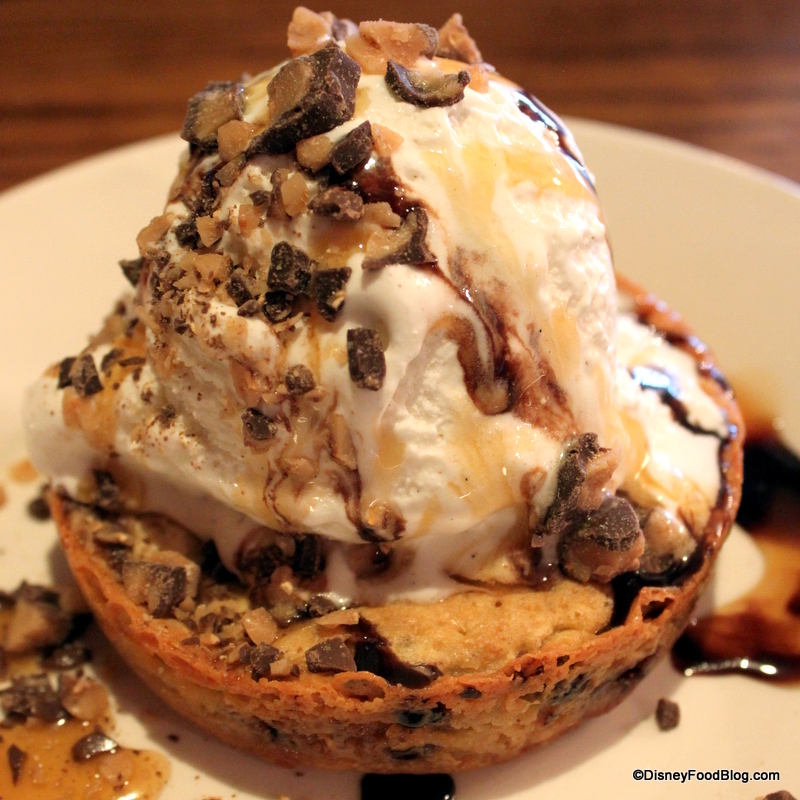 Now my absolute favorite part of my meal at Liberty Tree Tavern was the dessert. I ordered the Ooey Gooey Toffee Cake, and I can honestly say, I have never enjoyed a dessert at Disney as much as I enjoyed this one. It was absolutely fabulous. With that being said, I have been on the hunt for a copy cat recipe, and I found one, so I’m sharing it with you today! Thank you disney food blog for sharing this recipe, because this is one you’ll want to pin. 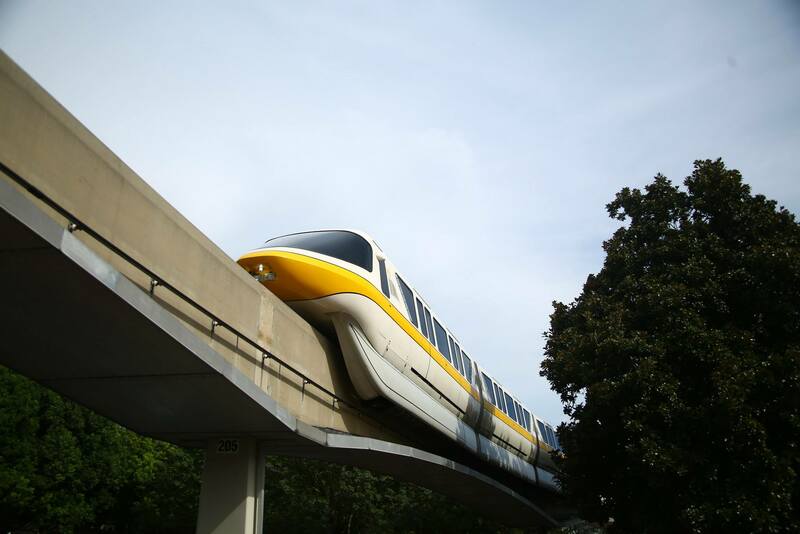 Yesterday I began a two parter on what we know as Walt Disney World! There are many people who have never been to Disney World, and don’t realize how much is offered there. To recap from part 1, within WDW there are 4 theme parks, 2 water parks, countless resorts, and a major shopping and dining district. 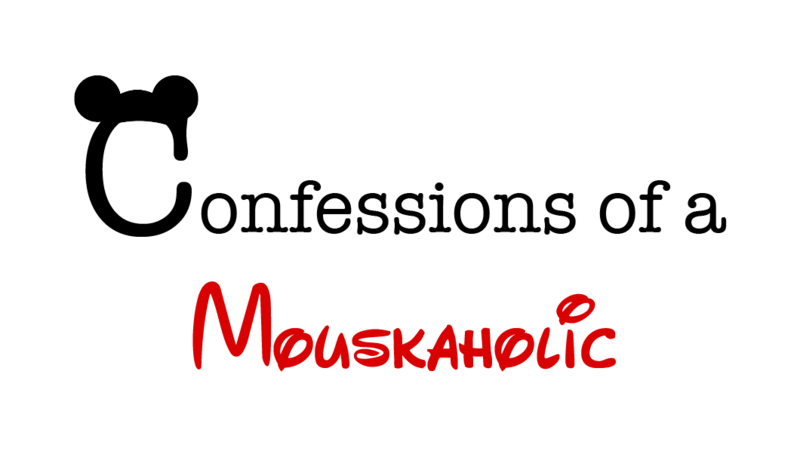 Yesterday we took a look at the two parks that have been at Disney World the longest- Magic Kingdom, and Epcot, and today we will be taking a look at the newer parks, Hollywood Studios and Animal Kingdom. Hollywood studios is a well rounded park for families and thrill seekers alike. 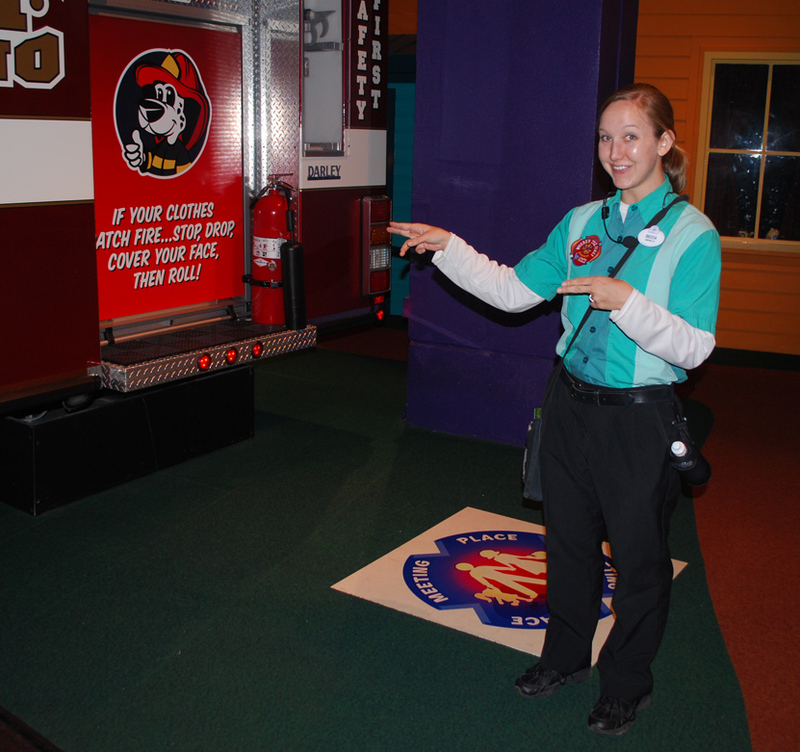 You will find more thrilling attractions like Tower of Terror and Aerosmith’s Rockin Roller Coaster, as well as more family oriented attractions like Disney Junior Live On Stage, The Voyage of the Little Mermaid and Toy Story Midway Mania. Hollywood Studios is also home to the Star Tours ride, so many Star Wars fans greatly enjoy this highly themed area of the park! Because of the huge worldwide following and love of the Star Wars movies, Hollywood Studios is host to Star Wars Weekends. For four weekends (usually at the end of May and beginning of June) Star Wars essentially takes over the Hollywood Studios parks. There are meet and greets with Star Wars characters from the movies and cartoons, special parades and overall the force is very strong in the park during that time. (Also side note, it has been confirmed that Star Wars will have a stronger presence in the Disney parks after the acquisition of the franchise. There is concrete details as to what will be coming to the Disney Parks, but to me it would make the most logical sense to merely increase the Star Wars area that is already present at Hollywood Studios). The newest park that was added at Disney is Animal Kingdom. It opened on Earth Day (April 22) 1998. Although Walt Disney himself never lived to see the Florida parks opened, if he were alive today I feel that he would have a special love for the Animal Kingdom. Walt loved animals and had a passion for conservation. 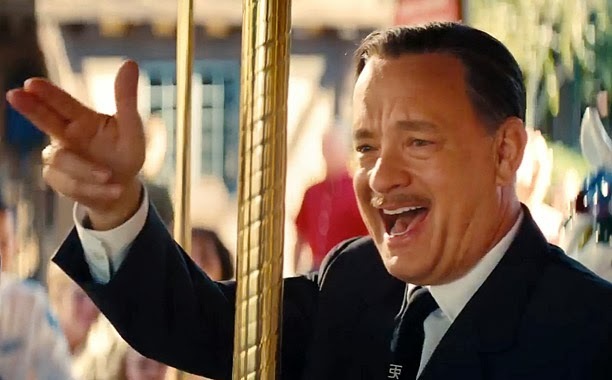 He actually wanted the Jungle Cruise at Magic Kingdom to include real animals, and when that proved to be completely unrealistic they decided to go with Audio Animatronics. Walt’s vision of using real animals is the basis for the Animal Kingdom park. The wonderful thing about the Animal Kingdom park is that it is way more than a zoo. It is a way to have up close experiences with the animals as well as giving the animals TONS of space to roam. The animals obviously have some forms of containment to keep say the tigers away from the elephants, but the space that is given to the animals to roam is massive. Because of the space for the animals the Animal Kingdom is the largest of the four parks. Here at the Animal Kingdom you can learn about the conservation of animals, take a safari ride, and visit the top of Mount Everest. What I just described are very very brief overviews of the two parks, keep following my blog and I will be getting into more details from each individual park along the way!